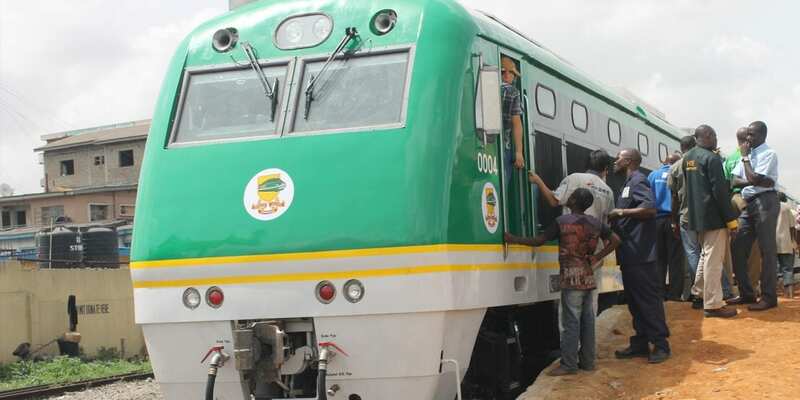 The Nigerian Railway Corporation (NRC) is running on a deficit after it only made a paltry N1.15 billion from the N266.5 billion Abuja-Kaduna railway project in two years, the Nigerian Railway Corporation (NRC) disclosed on Tuesday. 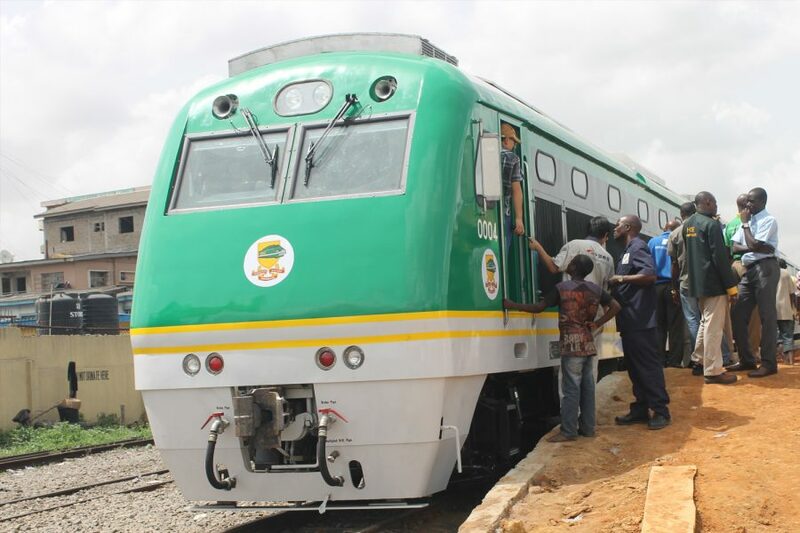 The corporation said it only generated N960 million in 2018 through ticketing, despite that the construction cost of N1.7 billion ($4.7 million) per kilometre of the 186km Abuja-Kaduna rail project. It will be recalled that Nigeria took a loan of $500 million from China Export-Import Bank to complete the project. 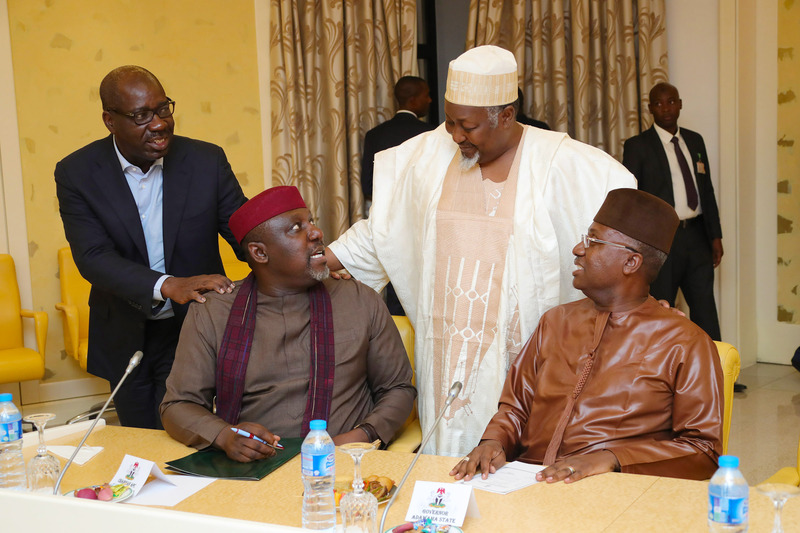 “When we started, we were earning about N16 million and spending about N56 million, but right now, we can comfortably say we earn over N80 million although we still spend over N100 million, which is closer to breaking even. The issue we have now is that we only run passenger trains; we don’t have freight to move from Kaduna to Abuja”, Fidet Okhiria, NRC’s managing director told journalists. One of the reasons the corporation is bleeding money has to do with infrastructure deficits in terms of power, Okhira said. “Right now, all our stations are being powered by generators for 24 hours, we buy about 99,000 litres every month to power those generators; so, it eats deep into our expenses,” he said. Is the Government determined enough to reduce the chains of trailers on the roads and increase the coaches on the rails? Without tackling the power issue, we may not recover from the current deinductralization.